According to a document filed with the SEC, prominent Facebook investor Andreessen Horowitz has distributed some 4.6 million shares of its stock to its investment partners. The shares that will be given to its limited partners are those resulting from its earlier investment in Instagram, which Facebook acquired in a cash and stock deal that was initially valued at $1 billion. However, the investment group is hanging on to shares that it purchased directly. In a statement to Business Insider, Margit Wennmachers, a partner at Andreessen Horowitz, made it plain that group will hold its shares that it purchased with its second fund. 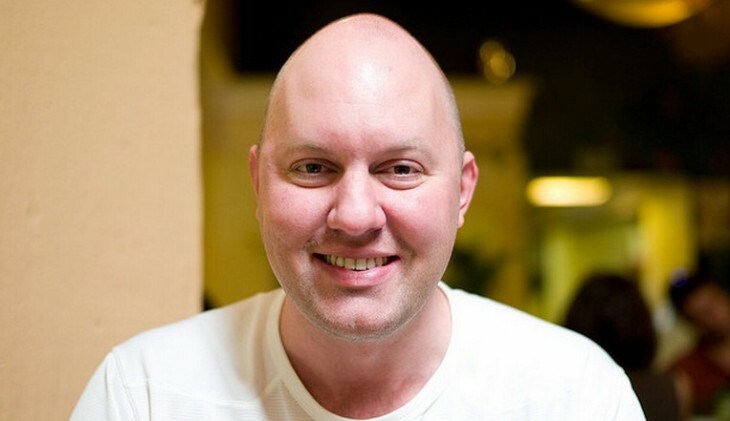 Marc Andreessen sold a small piece of his stock to cover certain tax liabilities, but the amount was minor and clerical in nature. Following an IPO, many existing investors are barred from selling shares for a set period of time. In this case, nearly 800 million shares unlocked today, or more than a third of Facebook’s total shares in existence. On the day’s trading, Facebook spiked more than 12%, in indicator that many expected the selloff to be light. Mark Zuckerberg, the firm’s CEO, previously publicly promised to not sell shares in the company for some time. In after hours trading, Facebook has eased around 0.35%. Given that no major investor announced today that they are ditching their shares in the company, it counts as a win for Facebook. After a long period of decline and public intrigue, Facebook appears to have found fresh footing, at least among those who own the bulk of its shares.